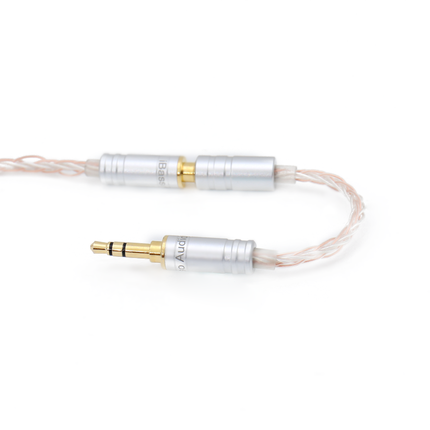 The iBasso CB12s cable is the improved version of the iBasso CB12, it has a high quality design and finish and a new feature is a 2.5mm to 3.5mm adapter to make it compatible with any device. 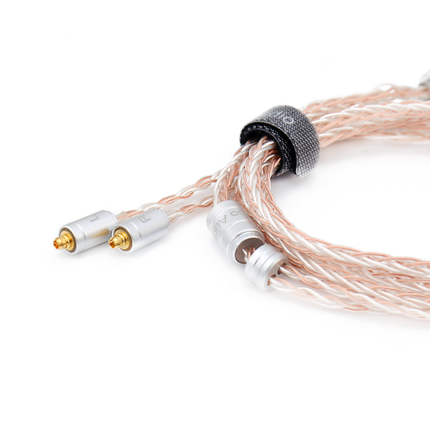 The new iBasso CB12s balanced cable has been designed with the iBasso CB12 cable as a reference. 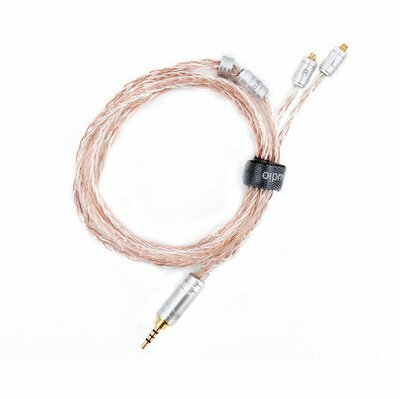 Like its predecessor, it has MMCX pin and 2.5mm TRRS balanced jack connectors of unbeatable quality. 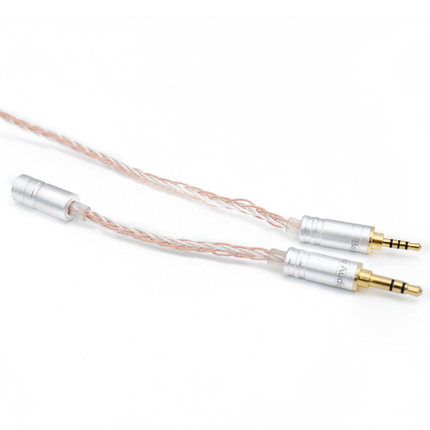 To make it fully usable with any type of device, it has a 2.5mm TRRS to 3.5mm TRS jack adapter, so you can not only use it with devices with banned input, but also with most portable audio players, smartphones and tablets. 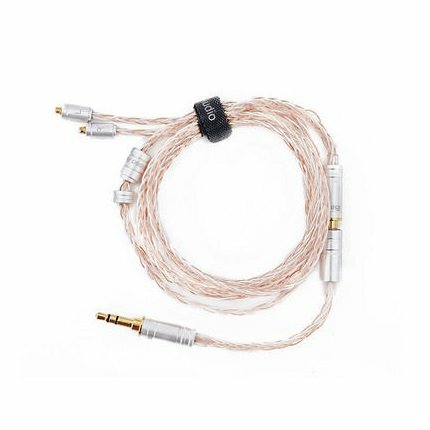 The iBasso CB12s cable is compatible with the iBasso IT03, iBasso IT01, Oriveti New Primacy, etc. 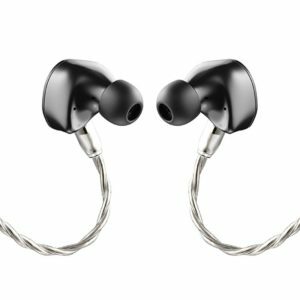 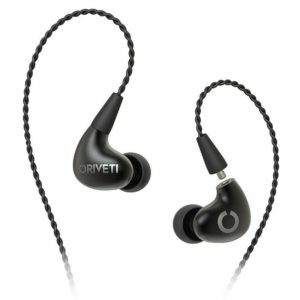 in-ear headphones or Westone in-ear headphones, but is not compatible with Shure.